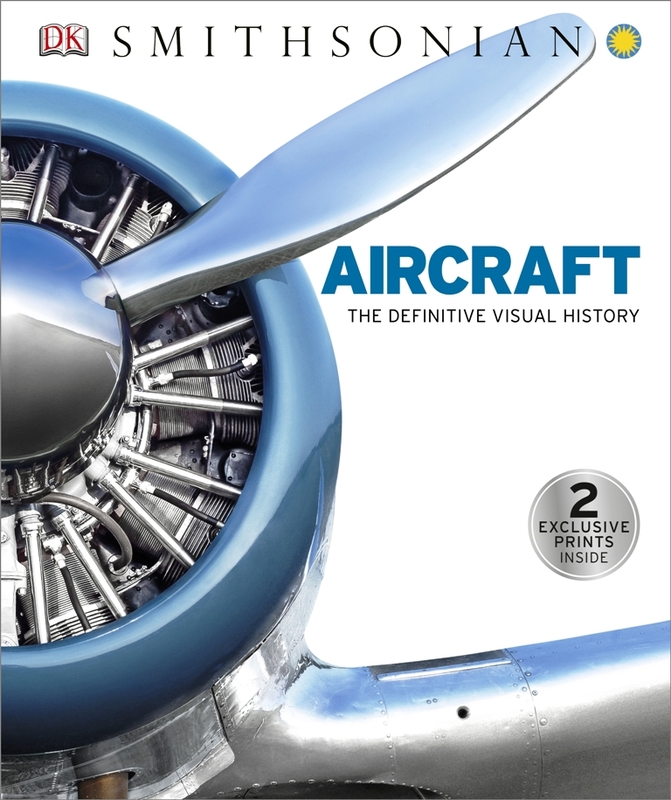 Aircraft: The Definitive Visual History traces the history and role of the aircraft, cataloging the diverse spectrum of flying machines from the first prototypes to today’s supersonic jets. 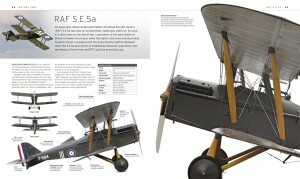 The book will not only cover the technological developments and manufacture of aircraft, but also the cultural backdrop against which the various models arose, and the enduring impact that aircraft has had on society as an object of curiosity, a symbol of luxury, and an essential weapon of war. Vintage will be conducting a raffle for this great book during the first two days of AirVenture. The raffle drawing will be held at the Round Engine Rodeo Chuck Wagon Round Up Dinner on Tuesday evening at Tall Pines Cafe. Anyone who purchases a raffle ticket is invited to the dinner, but priority seating will be given to Round Engine Rodeo participants. See Steve Krog on the field for more information on raffle tickets. 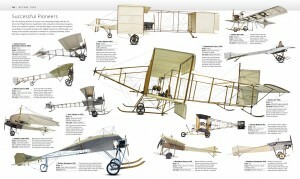 The Aircraft Book is divided into ten chapters. The first one traces the history of flight from the first flying machines up until 1919, and subsequent chapters cover aircraft manufacture by decade in stunning visual detail. Throughout each section, catalogues highlight the key flying machines of the period, along with their specifications and distinguishing features. The catalogues are interspersed with landmark engines, stories of the manufacturers, and virtual tours of iconic aircraft. This series is jam-packed with everything you ever wanted to know about the machines of transportation from the humble beginnings to the latest and greatest as well as the key brands and big players from yesterday and today.